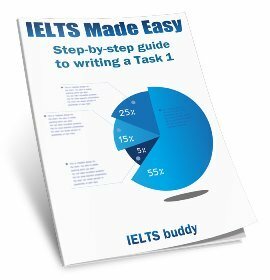 You should be aware of some IELTS Speaking Tips so that you don't make foolish mistakes in the test because you do not know what the examiner expects from you. Here you will find essential tips to help you through the speaking test. Unless you have particularly bad pronunciation, don’t spend a lot of time and money on pronunciation lessons. You are better to spend this time increasing your range of vocabulary and sentence structures, and practising speaking as much as you can to increase your fluency. This can be difficult because you are taking a test, but try not to be nervous! If you can’t speak much because you are nervous then you may get a lower score as the examiner needs to hear you speak as much as possible in order to assess your skills. If you speak freely and confidently then you may get a score you did not expect! 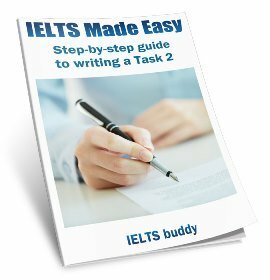 Of all the IELTS speaking tips, this is probably one of the most important! The examiners job is to assess your speaking, so if you say very little, he/she will not be able to do this. Don’t give one word answers such as ‘yes’ and ‘no’ and leave it at that. Your job is to give the examiner as much language as possible to assess, so speak as much as you can. It's important to extend your answers as mentioned above, but make sure you stay on topic – don’t talk about anything that comes into your head if it is not answering the question! The examiner usually won’t prompt you to say more if you don’t say enough, so it’s up to you to give a full answer to each question. If you don’t, then the interview will be over very quickly and you may not be happy with your score! If you do not understand a question, then ask the examiner to repeat it. Don’t try to answer it the first time if you have not understood or heard it properly. You won’t lose marks for asking for a question to be repeated, however if you are unable to understand a lot of the questions you are probably not ready to take the test! You want to do your best to impress the examiner, but try to keep within your capabilities. 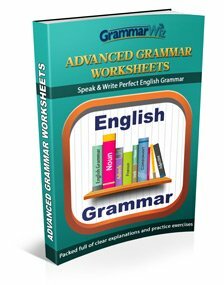 If you try to use lots of grammar structures and vocabulary that you are not confident about, you may simply bring down your score. Try to have eye contact with the examiner. This does not mean you need to look at him/her all the time, but it is normal when you have a conversation with someone to spend quite a lot of time looking at them as that keeps their attention. If you are speaking with someone and they never look at you this feels quite strange! Listen very carefully to the questions so you are answering them correctly. For example, if you are asked about an event in the past, make sure you answer using the past tense. 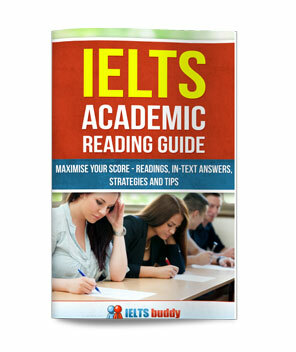 These IELTS speaking tips will not be much use to you if you are not on time! You are going to get off to a bad start if you have upset the examiner because you have kept them waiting so arrive in plenty of time! Follow these IELTS Speaking Tips and hopefully you will do better in the exame. But there is nothing better than practice speaking to improve your score so try to find someone you can talk with. Also, check out all our other pages dedicated to IELTS Speaking and the IELTS Speaking Lessons.